India has several requirements for obtaining a student visa however they do not require proof of insurance for a student visa. International students should still purchase health insurance, however to protect them in case something happens. India requires visas for the nationals of most countries, with the exceptions of Bhutan, Maldives, and Nepal. International students studying in India receive a multiple-entry visa for the period of study. US citizens can expect to pay $108 for a one year visa. EU citizens pay $88 for a one year visa. Students admitted to study in an Indian institution need to provide a letter from their host institution to secure a student visa. If you are applying for a tourist visa, it is important to note that the length of the visa starts from the day it is issued, not from the date of entry to India. For students not yet accepted to a school in India, a three month provisional visa is available. In this case a letter from the host institution confirming that the student has applied is necessary to obtain a provisional visa. 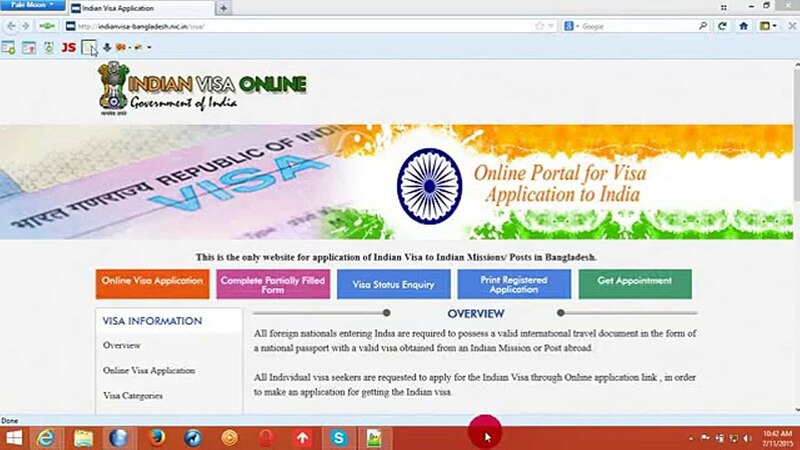 It is important to note that Indian visas must be obtained prior to arrival in the country. Airlines will not let you check in without displaying one. India Visa Insurance Requirements The Indian government does not require proof of health insurance in order to obtain a student visa. Your insurance requirements for India are determined by how long you will be studying in India, as well as your personal situation and choices. As you review your options for insurance in India, it’s important to find a plan that will cover you for the full duration of your time there. Hope you have a wonderful stay in India.